Tiruthani is one of the Six important abodes of Lord Muruga or Arupadaiveedu. It is at a distance of 72 Km West from Chennai. 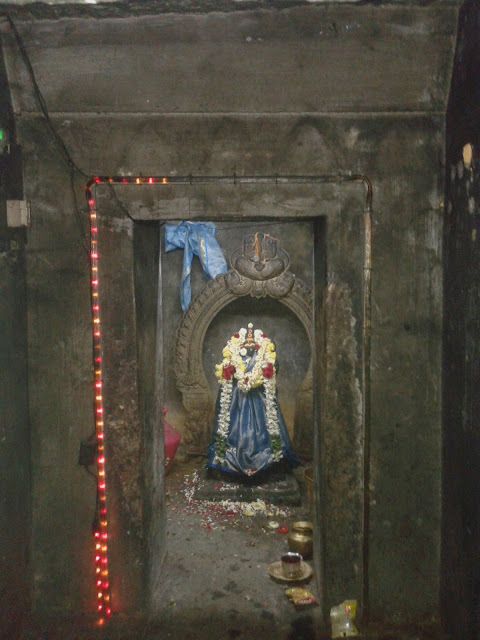 It was originally known as Tiruthanigai or the place where Lord Muruga shed his anger after killing demon Surapadman in Tiruchendur. Here Main Temple deity Lord Muruga is in a calm posture and does not hold the Vel but holds the Vajram which produces a sound like Thunder. 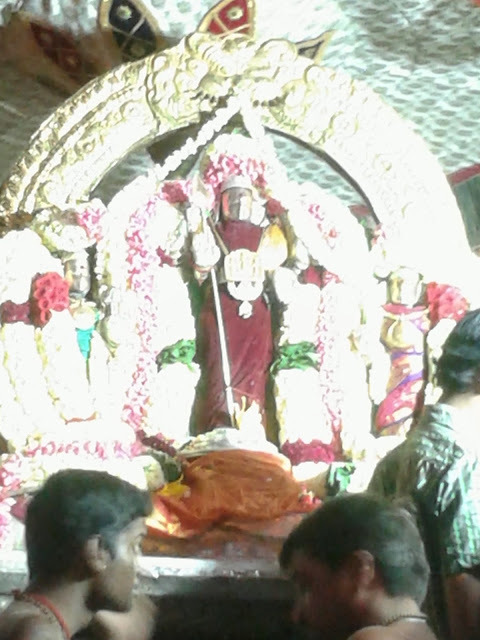 Only during dressing or alankaram, Vel is placed along with Lord Muruga. 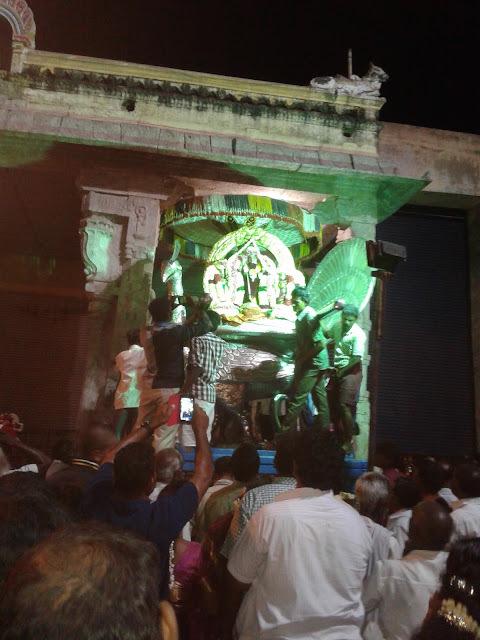 It is interesting to note that the Soorasamharam festival which is celebrated in a grand manner in all Murugan Temples is not celebrated in Tiruthani because Lord Muruga is in a pleasant mood after destroying Surapadman. During Kanda shashti Festival in Tiruthani, Lord Muruga is worshiped by offering 1000 Kg of Flowers. 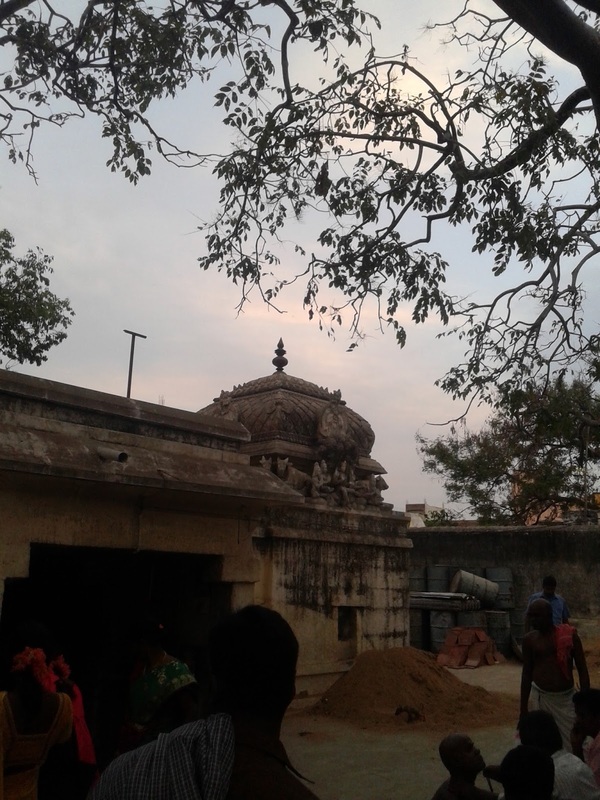 Murugan is said to have married Valli from Vallimalai hills nearby in Tiruthani and is said to have stayed here. 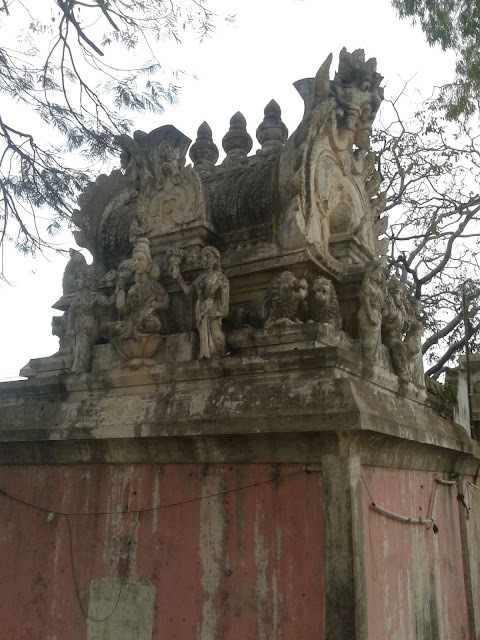 While climbing the steps of the Tiruthani Hill, there is the Saravana Poigai Theertham as seen above. Near the Theertham, there is a Sahasreswara Shiva temple or the Temple with a 1000 Shiva Lingams in one idol. 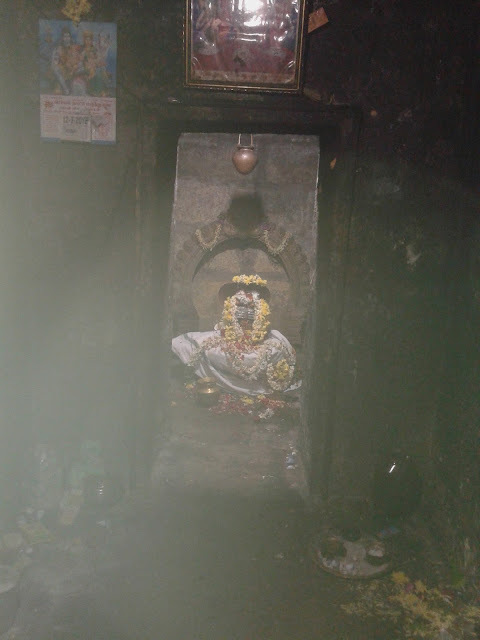 It is very rare to see Sahasra Lingam in Shiva Temples and is generally found in ancientTemples. 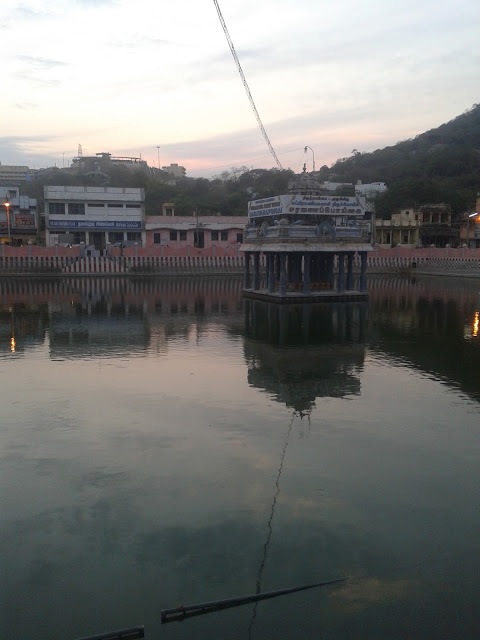 Since 1000 Shiva Lingams are together, any worship made here would multiply 1000 times. Any Pradakshina made would multiply 1000 times, any Mantra japa made here would multiply 1000 times, any Abhishekam performed here would multiply 1000 times. Generally these Shiva Lingams are located in outer Prakaram of Temples and performing Pradakshina would mean performing Pradakshina to the entire temple. Here one can very easily perform pradakshina to both Gnanambika and Sahasreswara Temple. One Pradakshina here is equivalent to performing 1000 Pradakshina around Lord Shiva. Also has to be very careful while praying here as both positive and negative prayers get multiplied thousand times here. So one should ensure that one has only positive thoughts in the temple.